I know nothing about this book, but the cover is excellent. And it goes so very well with the title. 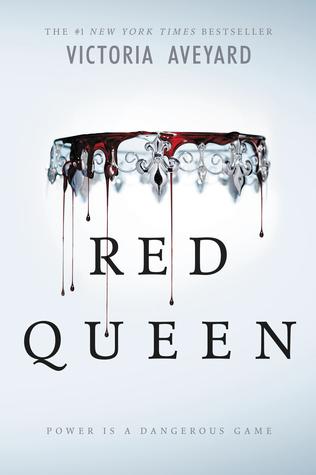 You just know that whoever this red queen is, she’s nasty.